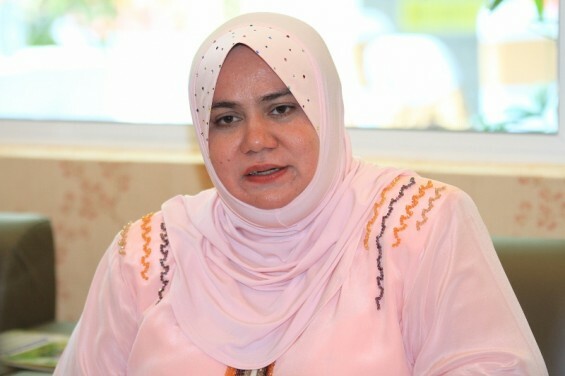 The construction industry remains one of the most important economic sectors in the country, and despite the slow economy, it is experiencing the highest growth compared to other sectors in the country, said Deputy Minister of Works Datuk Rosnah Abdul Rashid Shirlin. She said the construction sector has consistently recorded double-digit growth in consecutive years – 18.1 per cent in 2012, 10.9 per cent in 2013 and 11.6 per cent in 2014. “The industry is expected to grow at 10.3 per cent per annum with a contribution of RM327 billion or 5.5 per cent to Gross Domestic Product by 2020,” Rosnah said during the opening ceremony of the Kuala Lumpur Architecture Festival 2016 in KL this week. She pointed out that the construction sector’s importance is rooted in the fact that it is a significant economic driver with a substantial multiplier effect on other industries. 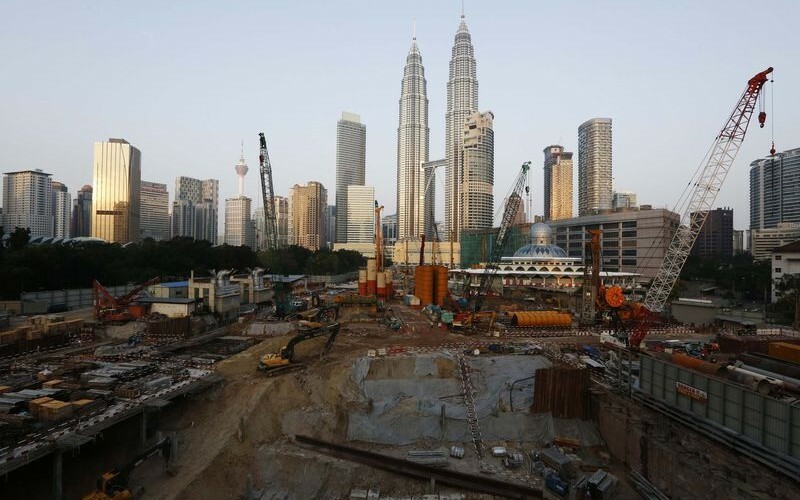 Echoing this view was Pertubuhan Arkitek Malaysia (PAM) president Mohd Zulhemlee An, who said that there was 11.1 per cent growth in the total value of construction work completed in the first quarter of 2016, amounting to some RM319.9 billion. This is compared against the RM28.7 billion achieved in the first quarter of 2015. Zulhemlee said these figures are encouraging considering the growth of our GDP is projected to slow down this year to 4.2 per cent compared to 5 per cent in 2015, as reported by the Malaysian Institute of Economic Research. Meanwhile, he lamented that each year the construction industry looks forward to new products and technologies for new solutions to improve the quality and efficiency in the construction sector but, in terms of adopting new innovations, we are still behind in areas of research and development compared to other countries. “Neighbouring countries have aggressively adopted the industrialised building system (IBS) technology into their construction activity, while we are still comfortable with our conventional methods of construction. 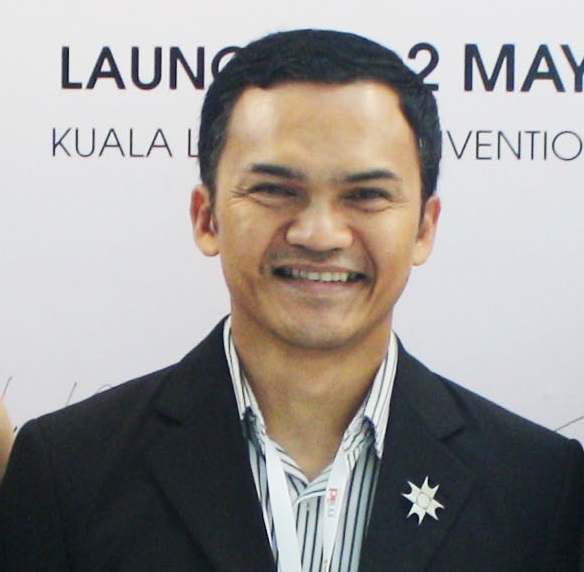 For example, I was recently informed by a manufacturer for building light weight framing systems from the United States that Indonesia will be applying their system on 60,000 units of affordable housing,” Zulhemlee said. “On the local front, we continue to opt for the conventional reinforced concrete and brickwall infill construction method for the same type of housing projects. This results in a longer duration for completion and, in many cases, lower quality of workmanship,” he added. Zulhemlee opines that the construction industry must work together to carry out more research and develop new technologies to improve the quality of our built environment, efficiency of our construction methods and ultimately reduce our dependency on foreign labour.